Will You Nominate Your Child’s School Through the Tyson Project A+™? 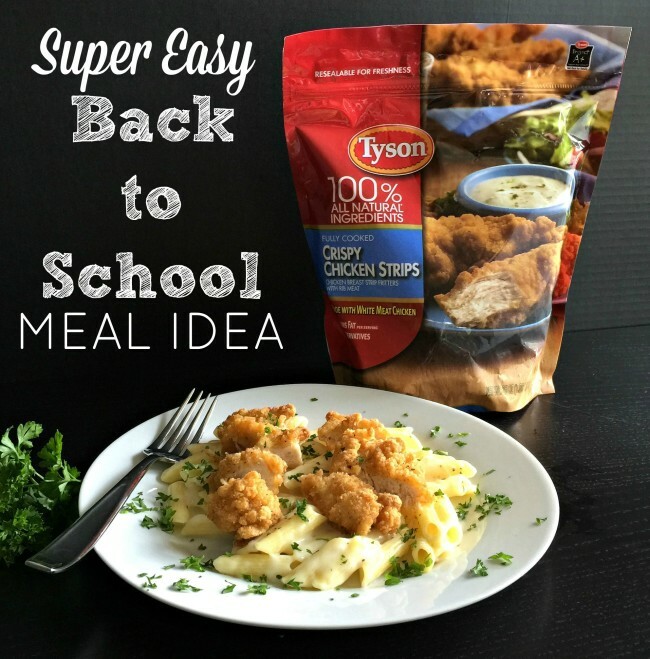 Last week I shared with you a tasty, easy to prepare dish using Tyson® Crispy Chicken Strips. If you tried it, I hope your family enjoyed it as much as mine did! It’s definitely going to be a go-to recipe for those nights I need dinner on the table fast. I also shared with you about the Tyson Project A+™ program, where you can clip and collect the Tyson Project A+™ labels from the back of Tyson® products. For each label you clip, they’ll give your school 24 cents. Your child’s school can use that money for whatever they need. Imagine the money going towards helping purchase new art supplies, books for the library or technology equipment. Nominate your school by sharing why your school needs a head start on collecting Tyson Project A+™ labels. Once you submit your reason, you will get the option to share your post on your OWN social feeds to drive your community’s involvement. The school with the most nominations will receive a packet of labels worth $1,000 to help their school get a head start on collecting Tyson Project A+™ labels. It’s as easy as that. Can you think of a reason why your school needs a head start on collecting some labels? What could this money mean for your school? Last year we said goodbye to elementary school. That’s right. My last child graduated from 5th grade and we now have a 6th grader, as well as a junior and senior in high school. It really didn’t hit me that was our last year until open houses started happening this year. My friends were posting pictures of their kids’ teachers and classrooms on Facebook, explaining how they were excited for another year at so and so school, which made me start feeling a little nostalgic. Because of the military and a couple of other personal moves after we were out, our kids have seen the hallways of many schools. They were always “the new kid” and there came a time where they just felt done with it all. Done with moving. Done with being the new kid. Done with fitting in and trying to figure out which friends they wanted to get close to. We moved to Texas 4 years ago and this is almost the longest we’ve lived anywhere. (We spent 4 years in Alaska and Georgia as well.) My youngest was at the end of his 1st grade year when we moved and it’s been a really good 4 years at his school. 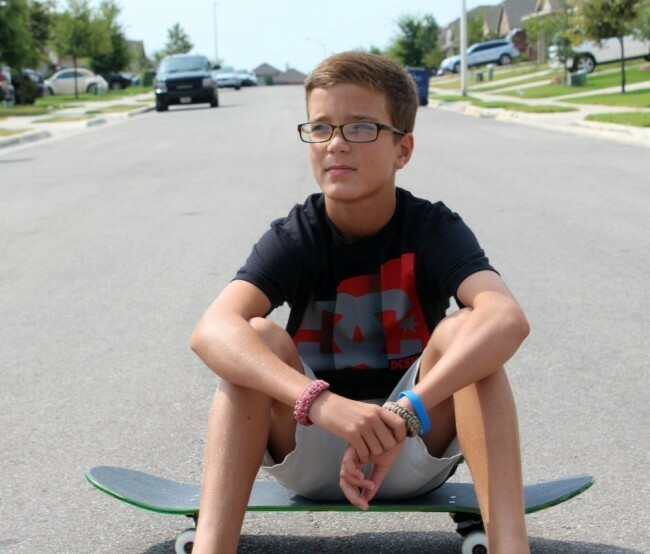 He had some fantastic teachers, made some life-long friends and I feel, has a great education that will carry him well into middle school. So, I’ve decided to nominate his elementary school for the Tyson Project A+™ program. They had a huge hand in who my son is today and I would love to see them win something they deserve. Now it’s your turn! Which school will you nominate? Don’t forget to start clipping and collecting the labels from Tyson packages! This is a sponsored conversation written by me on behalf of Tyson. The opinions and text are all mine.